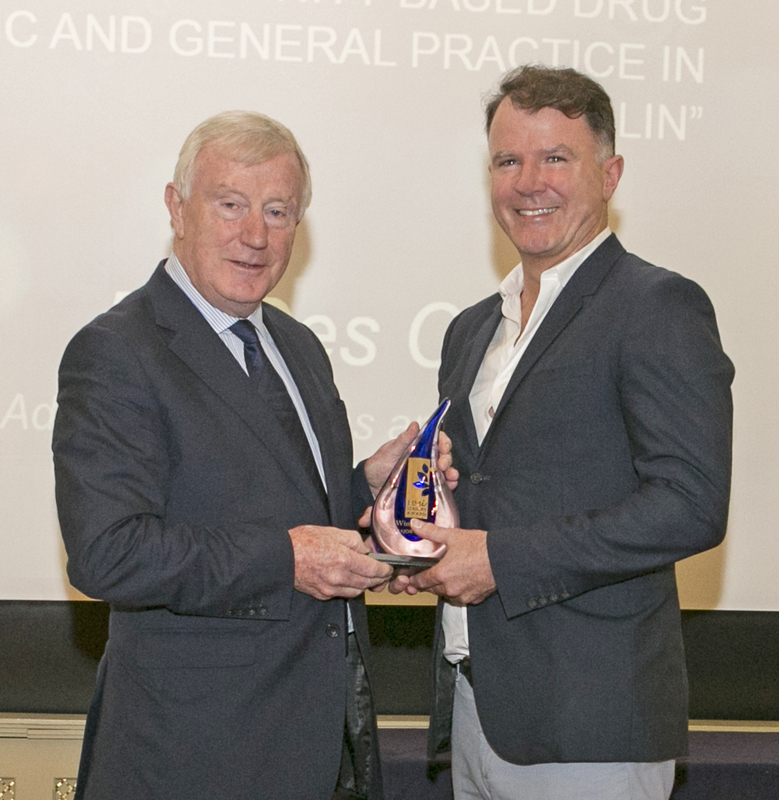 Congratulations to Dr. Des Crowley of HSE Addiction Services and Irish Prison Service, Thompson Centre, CHO 9, Dublin 7 on winning the HMI Leaders Award 2016. Dr. Crowley’s project was titled ‘To evaluate the effectiveness of an opportunistic outreach fibro-scanning service for Hepatitis C infection management to a community based drug treatment clinic and general practice in Dublin’. 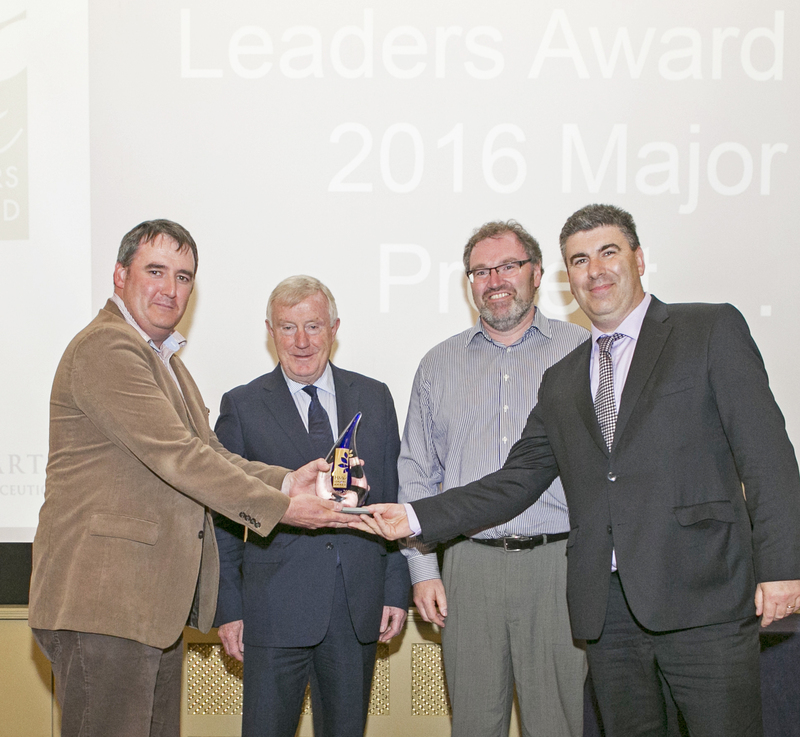 Congratulations to Ray Cahill, Keith Morrissey & Neil O’Hare of The HSE, in conjunction with McKesson Imaging & Workforce Solutions on winning the HMI Leaders Major Project Award 2016. Ray, Keith and Neil’s project was titled ‘The National Integrated Medical Imaging System (NIMIS)’. Congratulations to Siobhan Enright of Rotunda Hospital and to Moninne Howlett & Cormac Breatnach of Our Lady’s Children’s Hospital, Crumlin on their Commendations at the HMI Leaders Award 2016. Siobhan’s project was titled ‘Neonatal Transfusions: Protecting our Most Vulnerable Patients’. Moninne & Cormac’s project was titled ‘Creation and Implementation of a National Drug Library of Paediatric Standardised Concentration Infusions as a Medication Error Reduction Strategy for Critically Ill Children’. Congratulations to Sinead Glennon of South South/West Hospital Group and to Richard Corbridge of HSE and eHealth Ireland on their Commendations for Major Projects at the HMI Leaders Award 2016. Sinead’s project was titled ‘Biggest Reconfiguration of Acute Hospital Services in Cork and Kerry since many were first built’. Richard’s project was titled ‘eHealth Ireland’.